Every film has a tipping point. It’s the moment when the characters realize their good times have left them vulnerable and someone or something takes advantage of that. In gangster films, this tends to happen when characters turn to hard drugs, are arrested, or are murdered and officers find their bodies as the piano coda of ‘Layla’ plays on. In American Gangster, this moment happens during a party. The Lucas cousins are partying it up in a lavish home dressed to the nines, maybe even the tens. I’ll let you be the judge. But as they party, the drugs get the better of them. Some friends get a little handsy and things take a turn as our anti-heroes react on impulse rather than let cooler heads prevail. This causes Frank Lucas (Denzel Washington) to act and act he does. He doesn’t explode like Pacino. He doesn’t proclaim profanities like Pesci. Denzel is cold and calculating as he grabs Jimmy by his throat, sends him head first into the piano, and then proceeds to cave his head in with the lid of the piano. Even as Lucas sends the rest of the partygoers home, he does so in a reserved manor. Nothing about him is loud and boisterous. It’s calm and collected. I think that’s what always stood out to me. He didn’t make a big scene and draw excess attention. He handles what needs to be handled and goes on with his day. Time is money and punishment is swift. There is no forgiveness. I’ve always liked this scene in this film not because of the violence or the calm badassery of Denzel, but for what happens after. The film effortlessly transitions from day to night as Frank initiates new policy changes. During his exchange with Huey (Chiwetel Ejiofor) Frank is able to press pause and then berate the butler for not properly cleaning a $25,000 Alpaca rug. Put the club soda on there. He’s making over a million dollars a day, yet he’s worried about properly cleaning a rug. Why not get a new rug? Is it pride? Is it ego? If it was me, I’d be buying a rug for every day of the week. Frank doesn’t do that. Frank doesn’t lose his way because he has money. He’s focused and goal oriented. Yeah he imbibes in the finer things, but like the most basic principle of every gangster film, what they do is business. It’s not personal when he bashes his cousin’s head in with the piano lid. It’s a business decision. Where someone would get a write up or a suspension without pay, with Frank, it’s different. He’s not going back to the way things were and he doesn’t want that for his family either, even if it means making an example of them. 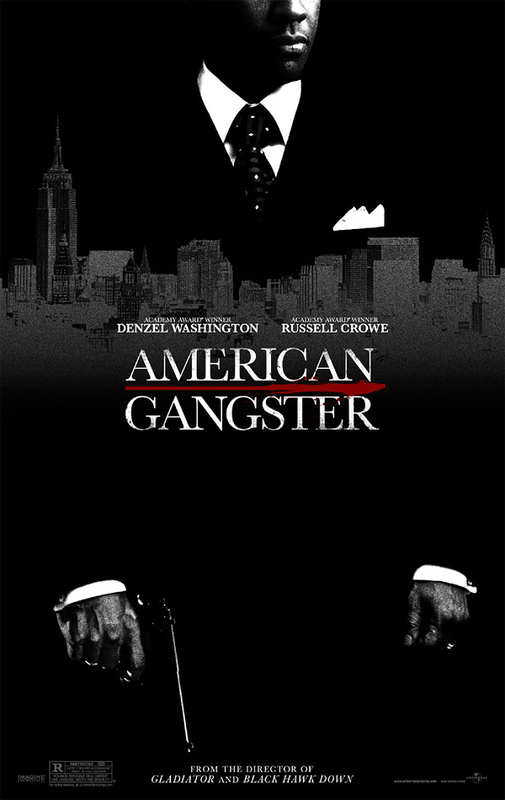 If you haven’t seen American Gangster you owe it to yourself to check it out. 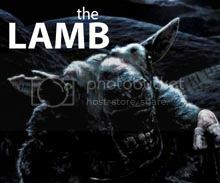 It’s an underrated classic from Ridley Scott with an insane cast list. One wrong move and the film could explode with talent. What's your favorite scene from American Gangster?